Highlighting your makeup can look amazing or look awful really fast. Here you will find all of the tips and tricks on how to highlight your face with makeup to look younger, brighter, and more radiant. 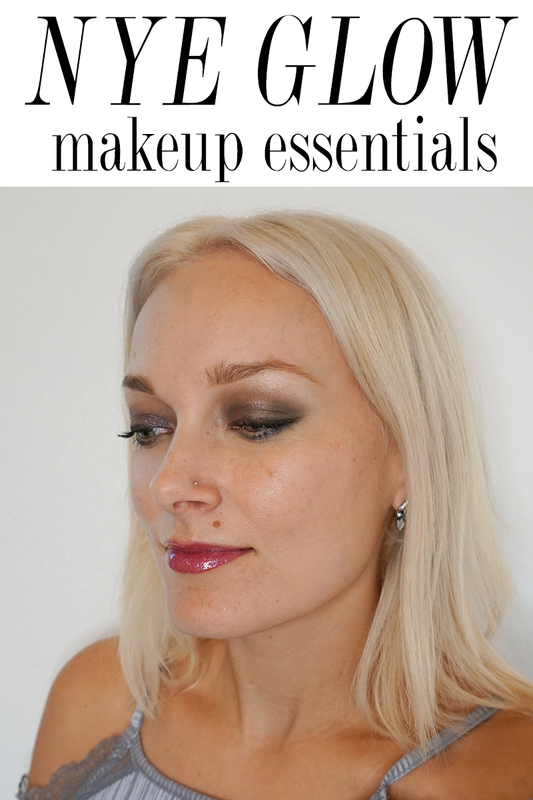 Using highlighting cosmetics to brighten your skin and give it a glow is always on trend and is pretty simple to do when you are taught correctly. I have been a makeup artist for over 15 years and I have seen highlighting done beautifully or terribly. You don’t want to look sparkly or sweaty, you just want to look radiant and illuminated in all of the right places. Ladies, some makeup trends come and go, but a gorgeous and youthful glow never will. And, let’s be honest, sometimes you have to fake it. That’s what highlighting is all about. Not everyone wants an extreme highlighting look. Get that natural girl highlighing glow with these tips and tricks. Sometimes a little goes a long way. Everyone wants to look younger. One of the best anti-aging tricks is to use highlighter to brighten the skin in areas of the face that are deeper with fine lines and wrinkles. 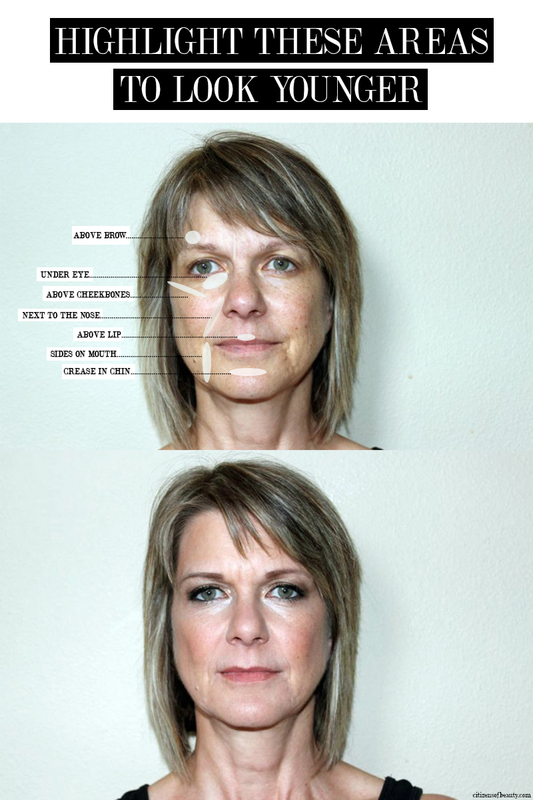 Check out these tips and tricks on how to highlight your face to look younger. 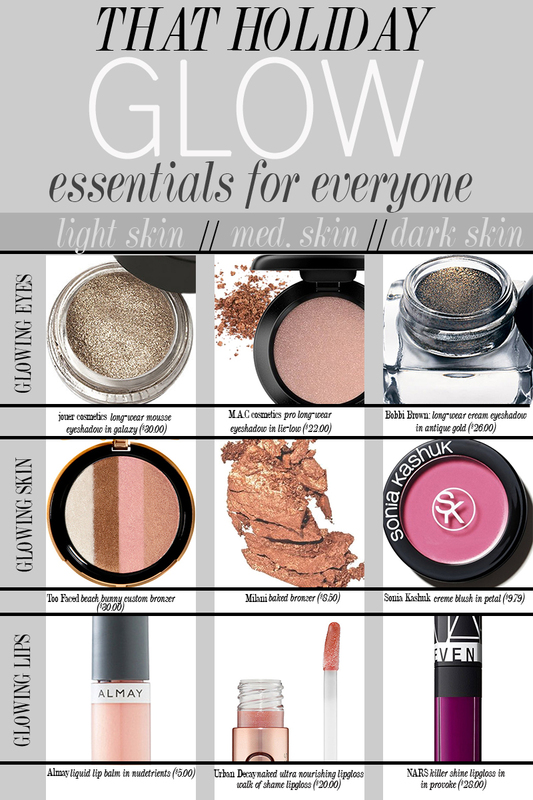 Check out these makeup essentials you should have for glowing makeup! From highlighters to gorgeous sparkly eyes. These are the tips and tricks you need for the NYE glow. 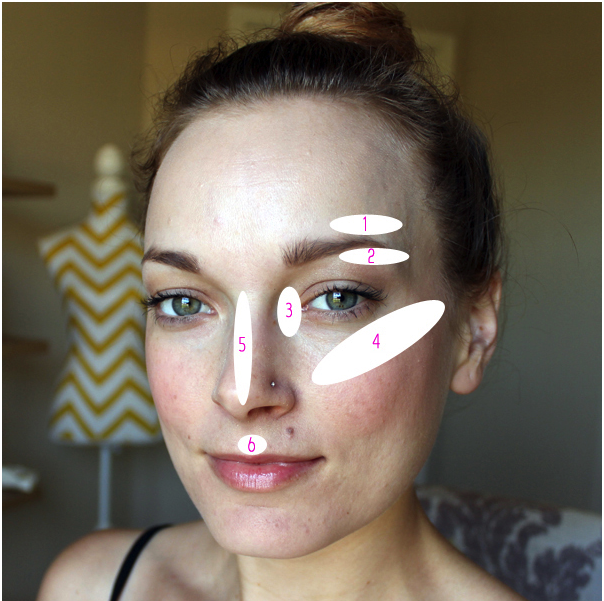 Learn the areas of the face you should be highlighting every single day! 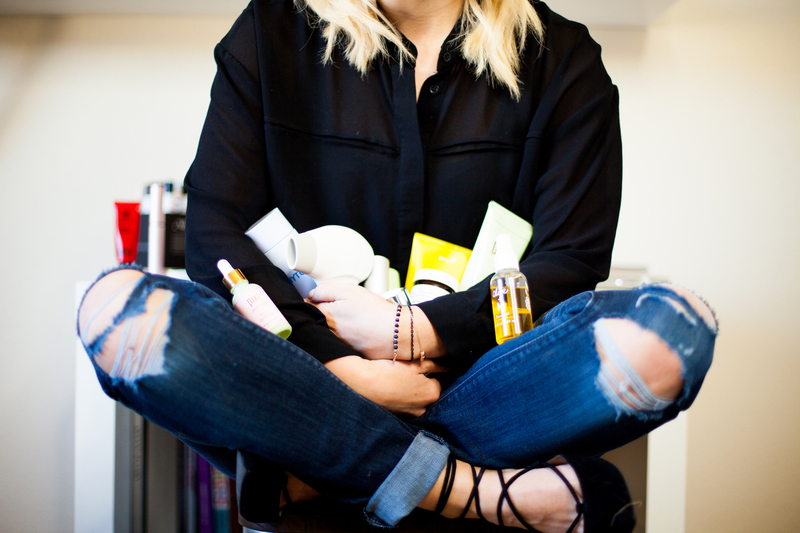 Get out the door quick with gorgeous and glowing skin. 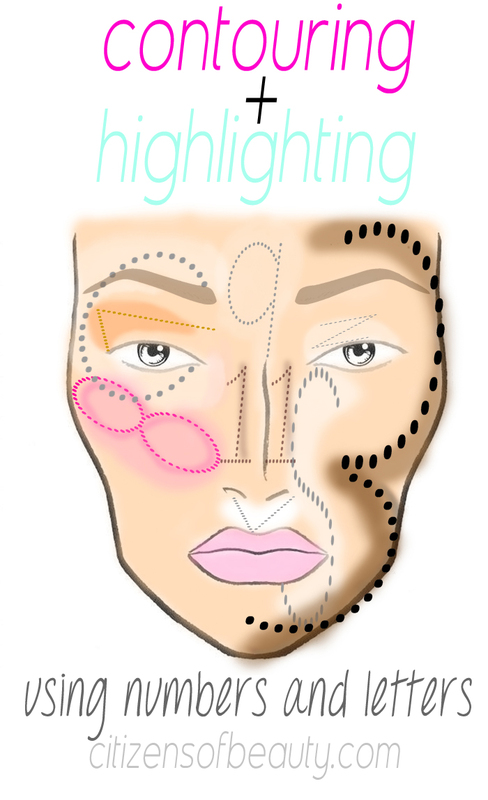 One of the best things you could ever do to perfect that highlight is to have glowing skin. Here is a DIY recipe for having radiant skin. 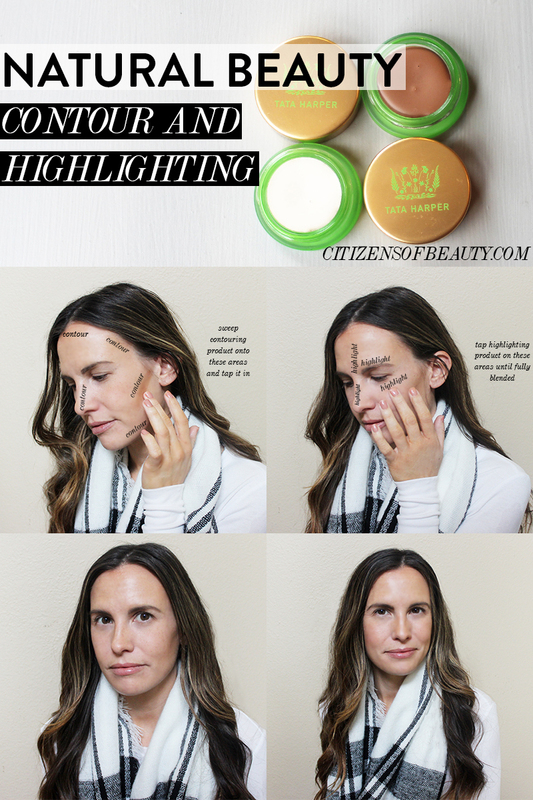 Make highlighting a million times less complicated with these tips and tricks for highlighting your makeup. By using actual numbers, you can easily learn how to illuminate your skin for that J-Lo glow. 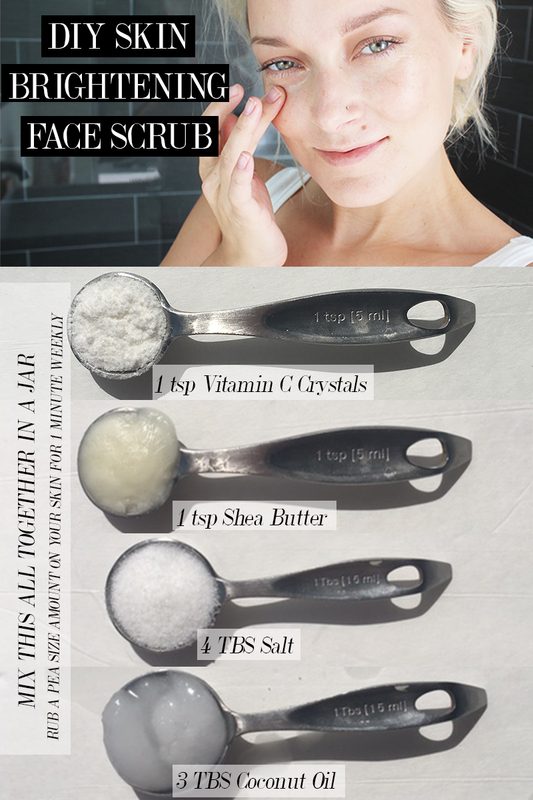 Do you have a fuller face? 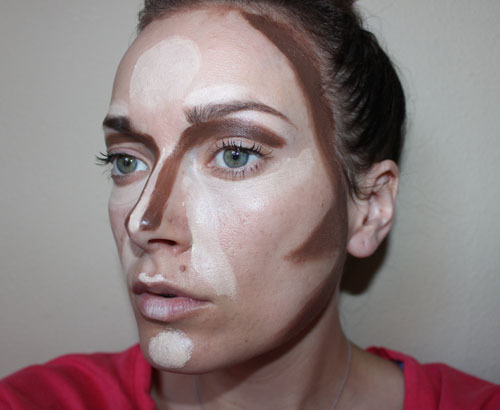 Check out how to slim your face using contouring and highlighting tricks. You can use highlighter and contouring cosmetics to sharpen and brighten parts of the face to make your cheekbones pop. 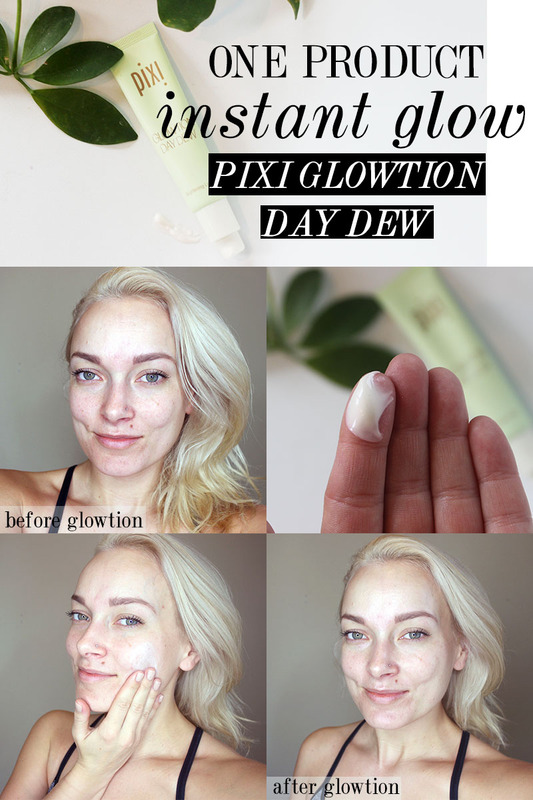 For gorgeous and radiant skin that is instant, check out the Pixi Glowtion. It has this beautiful pearly appearence that you absolutely need. Here you will find highlighting tips and contouring instructions to give your face a glow that will make heads turn. 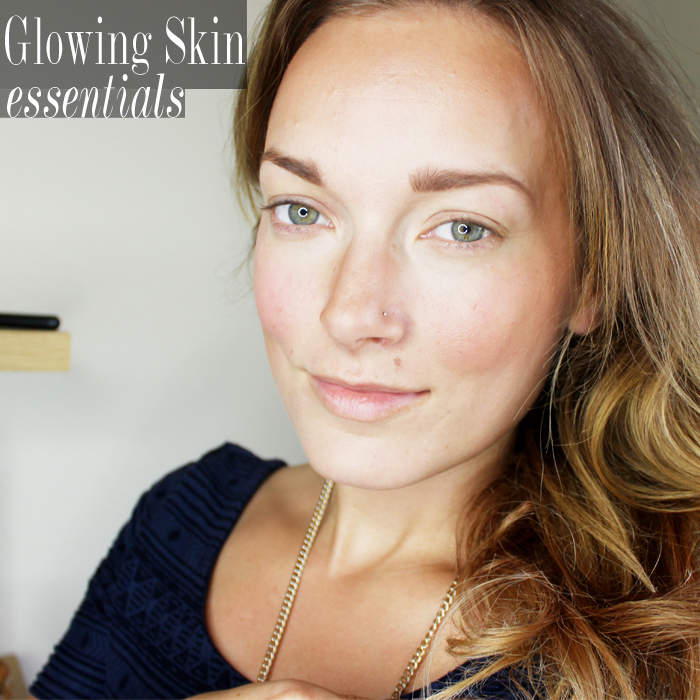 Check out how I use these tricks with makeup to bring about radiance and the look of perfect skin. The holiday is the perfect time to have the right highlighting products. 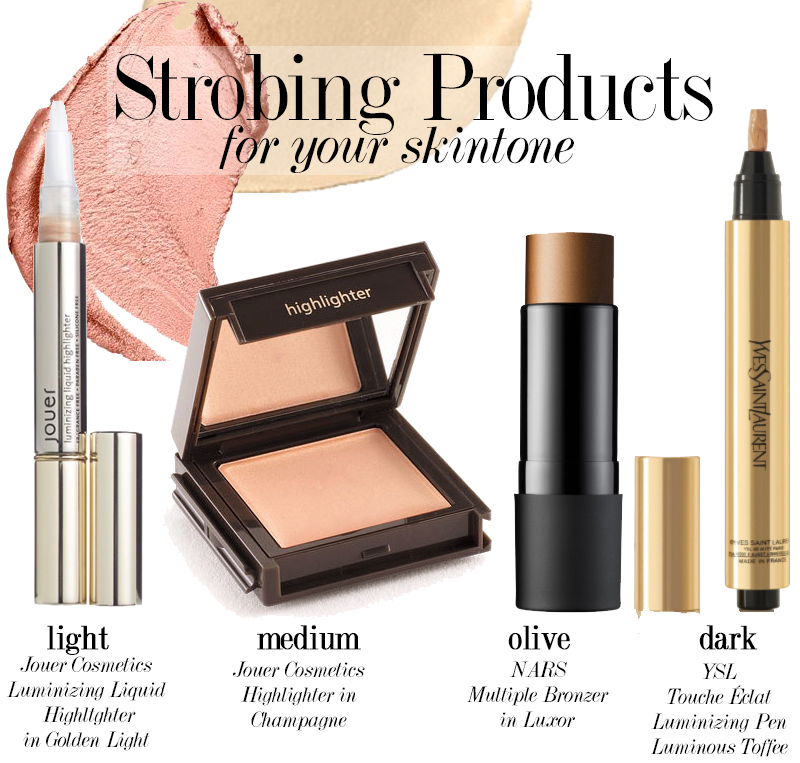 Check out these highlighting essentials for the Christmas season . Here is a list of skincare that will help with getting that radiant look.